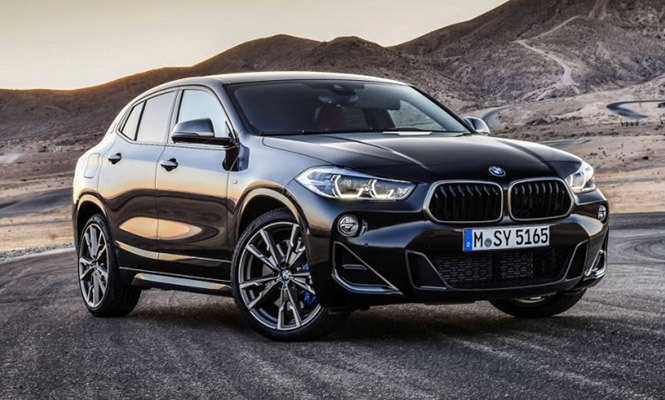 BMW has today introduced a new flagship crossover, the X2 M35i, which would be the first ever car to feature the M Performance four-cylinder turbo petrol engine. It is a performance-oriented SUV car and is expected to go on sale in Europe by March 2019. The engine will be the highlight of the new X2 M35i, as the car will be powered by a new M Performance engine inspired from the 2.0-litre TwinPower Turbo engine which produces 306hp of power and 450Nm of torque. The company has decided to replace the existing 3.0-litre straight-six of the M140i hatchback. The new M Performance engine is claimed to be capable of making the car speed up from 0 to 100kph in just 4.9sec, while the top speed of the X2 M35i would be around 250kph. That will make it a worthy competitor to the likes of the Mercedes-AMG GLA 45 even though BMW is still in the early stage of M performance vehicles. 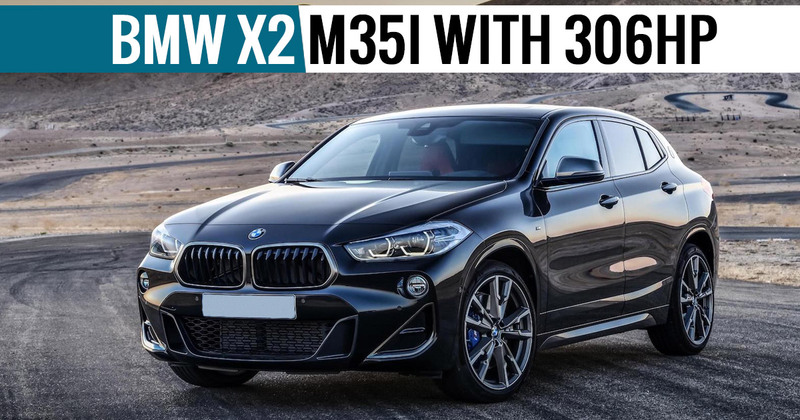 The BMW X2 M35i has been integrated with the company’s xDrive intelligent four-wheel drive system which will empower the car through an eight-speed automatic transmission, along with launch control feature. The M35i is an upgrade to the standard X2 and includes several additional features such as a new exhaust system, better brakes, an M Sports Differential, a retuned steering for a better feel and a new suspension tune with optional adaptive dampers. 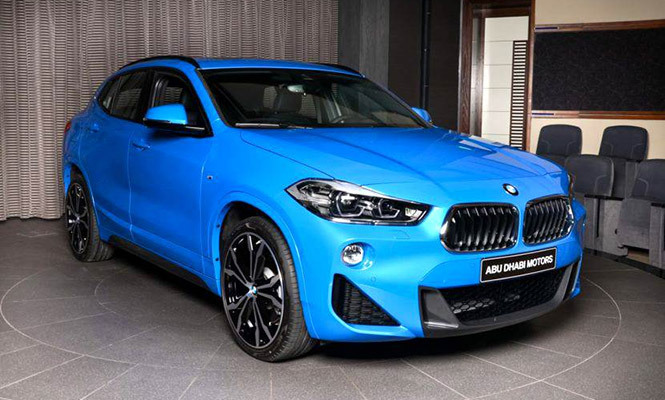 Other styling upgrades include optional 19 and 20-inch alloy wheels, extra cooling intakes, sports seats and other badging and trimming, most of which are inspired by the M Sport package of the standard X2 variant.